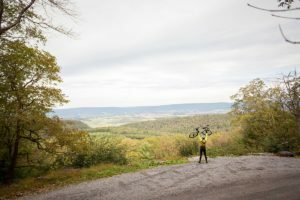 Last year we spoke with Dave Pryor from unPAved of the Susquehanna River Valley about the inaugural running of this gravel grinder in the state of Pennsylvania. You can catch the conversation on this episode of the Riding Gravel Radio Ranch to learn more about the event. 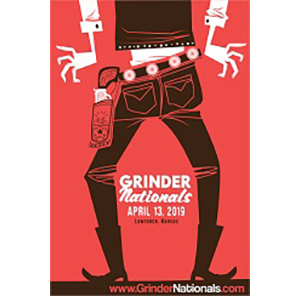 This year the event is back on Sunday October 13th in Lewisburg, Pennsylvania. 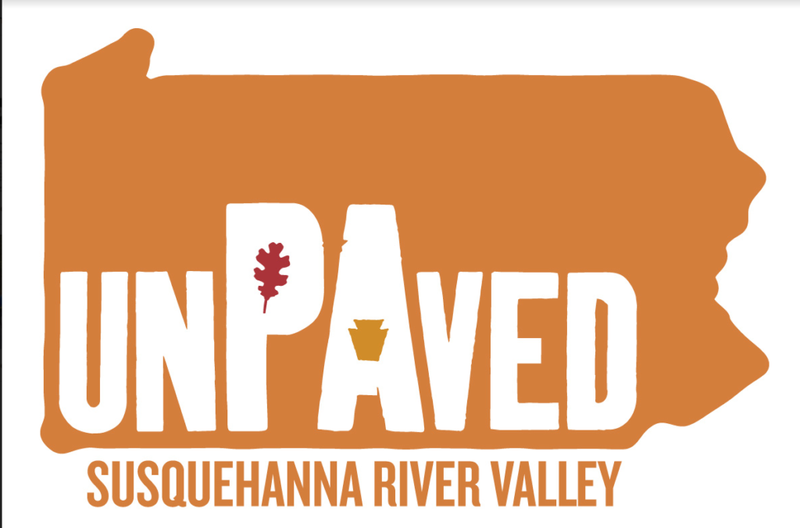 The second running of this event will feature course options of 120, 90, and 54 miles with an added option called “FUNpaved” which is a taste of what the gravel riding in the area is and is 30 miles in length. The area promises scenic views and challenging climbing. the full length 120 miler is estimated to have 9,500ft of climb. Held in October, you can expect the native hardwood forest to be putting on a show, and we know Dave Pryor and his crew of volunteers will be working hard to welcome you and give you the best experience possible. Note- Images and information for this post were supplied by unPaved of the Susquehanna River Valley.